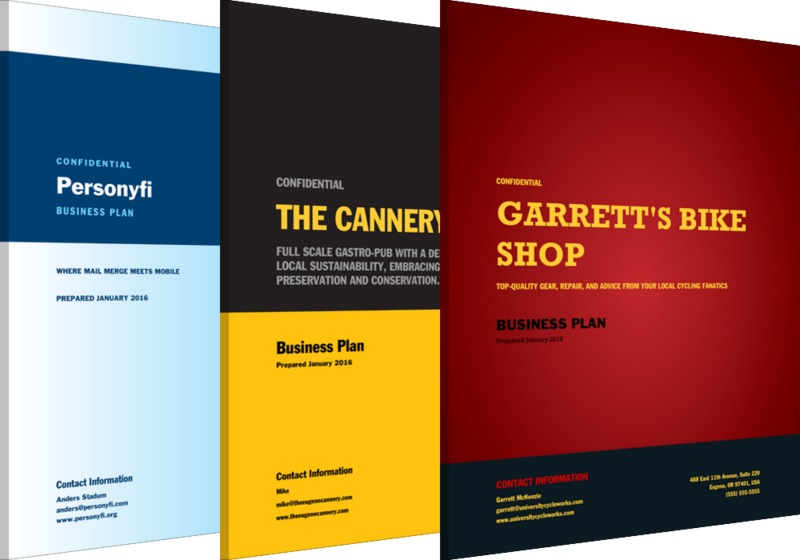 You may have lots of business ideas, or maybe you need to create different business plans for different companies that you&apos;re involved in. LivePlan lets you create as many plans as you need, whether it&apos;s just a single plan or 100 plans. You can write and share plans in the languages of your choosing. The basic subscription allows you to have one "active" plan at any given time, but you can easily archive that plan and start a new one. Archived plans can be restored at any time. Want to work on more than one “active” plan at once? Just upgrade inside LivePlan to add additional active plans at any time.